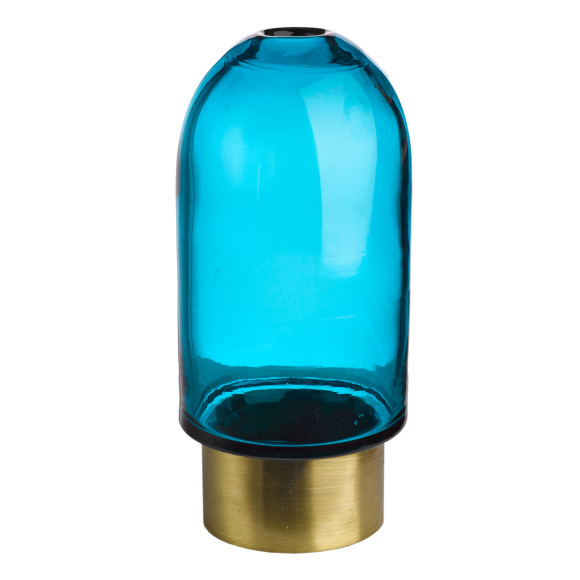 Update your home with our stunning aqua bullet vase which looks amazing on a mantlepiece or a dining table. 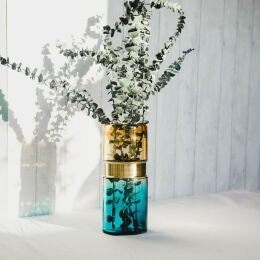 The vivid aqua vase has a narrow top for displaying fresh flowers but also works well as a stand alone piece. A lovely gift idea for someone special.